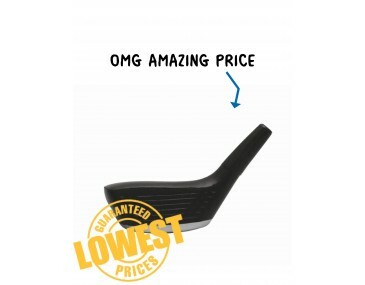 Golfers are the biggest collectors of golfing gimmicks. They just cannot get enough of them. They need to have every little gimmick available and now you can add to their collection with these fabulous fun stress toys. They are trendy and relevant and will delight any golfing fanatic. Our toy is shaped in the style of a golfing head. It has a thick body and a the start of the club rising upwards. It comes in a great dark shade with a metallic colour trim underneath. These stress toys are made from a soft-feel material that can be squeezed, bashed and squashed and will always return to its original shape. They make great office desk ornaments and also help to relieve tension and irritation. Give your marketing campaign a boost when you brand your personalised company logo onto these balls. Hand them out at expos, sports occasions, outdoor events and golf days. They make fabulous promotional items. These balls are ideal for golf-related businesses, selling golf gear and equipment, golf clubs, corporate golfing days and other golf events. Our listed price includes branding of your logo or graphic in a single colour print onto the ball. Please note that our prices exclude GST and a print set up of $75 applies. This product is supplied in bulk quantities. We offer a product turnaround time of two weeks, but we can offer even faster turnaround times for urgent orders. For larger orders ask us about our custom made indent production service. We print stress balls using a branding process called Pad Printing. For a full colour photo finish on this squeezy toy, please refer to pricing on this table for digital full colour transfer printing. Follow this link for more information on full colour printing on stressballs. 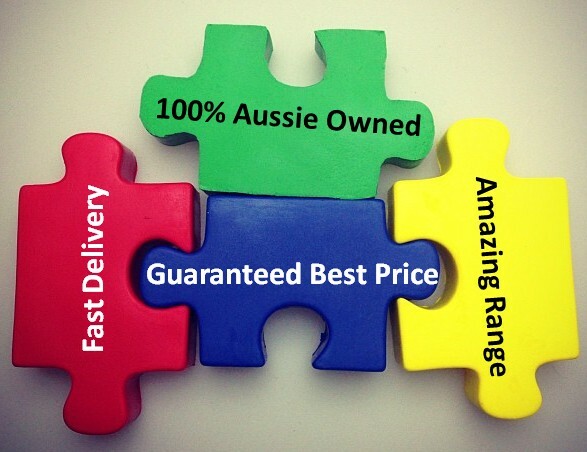 This product is available for delivery within Australia only.